Find the article here by Amelia Robinson. A former Dayton TV anchor is now a published book author. And what do you know — it is about a TV reporter. “The Big Lead,” the first book in a three-part Stella Reynolds Mystery series penned by formed WDTN anchor and reporter Libby Kirsch, was just released through Sunnyside Press. The murder mystery follows reporter Stella Reynolds on her first TV news job in a small town in Montana. “I am so excited to launch into a new career with a really fun book. Mystery readers will love the pacing, and I hope that everyone will really enjoy the story,” Kirsch said in a press release. Originally from Worthington, Kirsch worked for WDTN from 2002 to 2010. She and her family lives in Ann Arbor, Michigan, where she is a freelance writer and mother to three young kids. The family moved to Michigan six years ago for her husband’s job at the University of Michigan. Kirsch’s book is available now in paperback ($12.99) and eBook ($2.99) on Amazon.com. 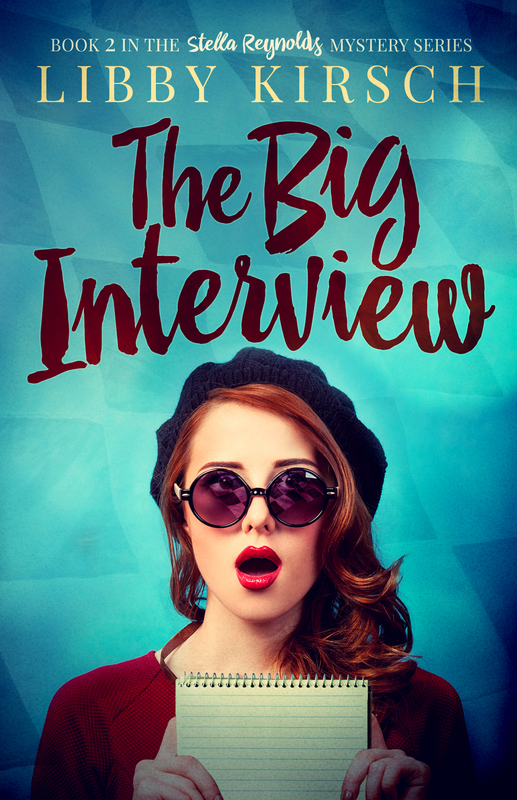 The Big Lead, a Stella Reynolds mystery, is Libby Kirsch’s first book.